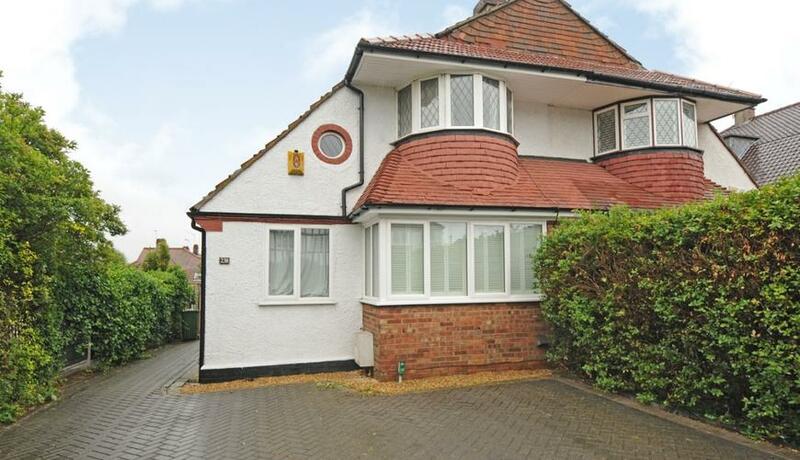 Available now is this well presented 1930's four bedroom Semi Detached house to rent located within close proximity to good transport links into London. This property boasts two reception rooms, a modern kitchen and bathroom, large private garden and neutral immaculate décor throughout along with ample driveway parking. Available now and offered unfurnished.